Libertywebhost provides website services at affordable prices for blogs, online stores and more! Libertywebhost provides fast SSD webhosting, website design, and explainer video creation services. Our agency has been providing website services at affordable prices for both business and personal use for several years with focused regard to your privacy and need for quality website resources. Our services are available globally. 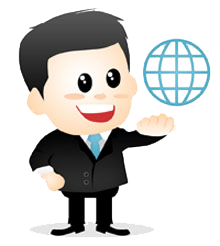 Wherever cyberspace exists, we can provide website services. For the future, we will be adding more website services and services for any online endeavor. Subscribe to our monthly newsletter for continued updates about current and future products and services.